A few weeks ago I mentioned that I really wanted to start involving more men into the Women Want to Hear Women conversation, because the only way to change the conversation is by working together. 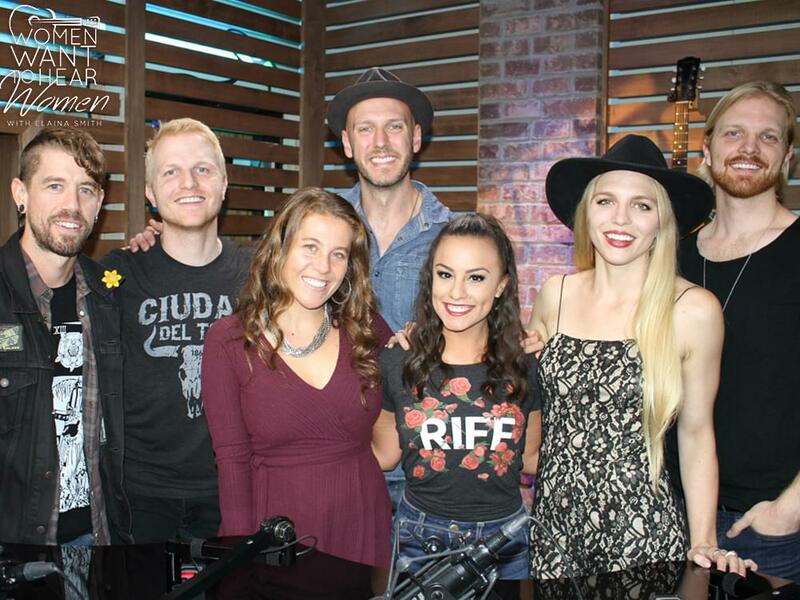 I thought the perfect guests would be the men and women of Delta Rae. The group, composed of two women and four men, released a female empowerment anthem on Oct. 19 called “Hands Dirty.” In a bit of a plot twist, band member Ian Hölljes was the initial writer of the song before his sister Brittany stepped in to work with him on it. This band is an example of how men and women can work together to better champion the WWTHW movement. I absolutely love this conversation, and I hope you do too! ​Plus, wait until you hear Delta Rae cover Cam’s “Diane.” It will blow you away.